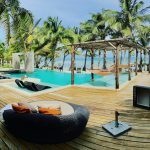 For some people, the idea of moving to Belize is daunting—after all, the idea of packing up and moving to another country can definitely be daunting, and that’s not even taking into consideration the financial costs of moving abroad. 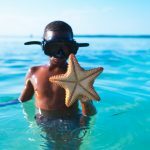 But what if we told you that moving to Belize is actually not that hard, both in terms of cost and potential culture shock? 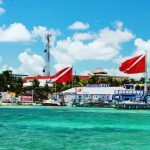 If you want to know why moving to Belize won’t be as hard as you think, take a look at these 7 factors that make Belize a great place to relocate. 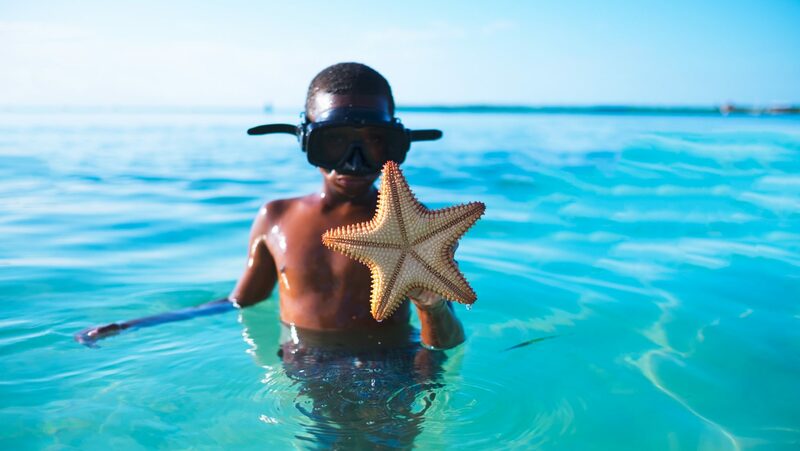 The official and common language of Belize is—drumroll please—English! And while you can find people that speak other languages, such as Spanish and even German, you’ll find that pretty much everyone speaks English. And that includes restaurants, shops, and attractions. 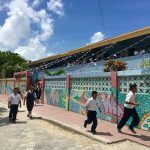 You won’t be treated like an outsider by locals in Belize, as long as you’re friendly, respectful and take the time to understand the local culture. As long as you’re open to embracing new friendships, you’ll be hanging with the locals in no time! If you’re searching for people from your home country or simply like-minded people who decided to move to Belize from abroad, you’ll be pleased to know that there is a large and welcoming ex-pat community just wanting to embrace you. 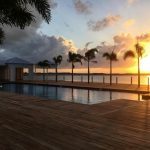 The best part of moving to Belize is that it’s affordable. 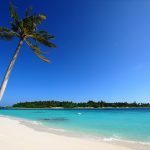 And yes, you can even find some types of luxury housing for relatively affordable prices, especially when you compare the costs of houses abroad. 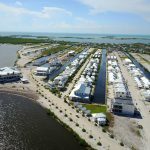 The best way to get great deals on a Belize home, condo or other property is through a local realtor (such as Belize Secret Beach) that knows the ins-and-outs of Belize real estate. 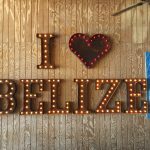 If you’re homesick or want your friends and family to visit every so often, you’re in luck: Belize is a short flight away from many other countries, including the United States and Canada. In fact, Houston, Texas is only about 2 hours away from Belize—so if your family lives in the Southernmost United States, they can be there in less time than it takes to watch a blockbuster movie. 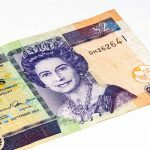 The exchange rate of Belize is fixed at 2 BZD to 1 USD; and many shops, restaurants and other organizations in Belize will accept USD if you don’t have any BZD on hand or forgot to get your money exchanged before you stepped out the door. 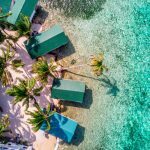 You’ll be very surprised at how far your money can stretch in Belize; this greater value for your money is one of the reasons why many people chose to retire in Belize, since they can have a better quality of life for less money than they could if they stayed in their home country. 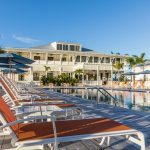 While moving abroad can be a little unnerving, there’s no reason to worry about moving to Belize: this English-speaking country has affordable housing, welcoming locals, and a relaxed culture is great for your body, mind and soul.